Urging repeat store visits with discounts and other relevant offers has proved to be one way to build loyalty and remain top-of-mind as the quick-service restaurant space grows increasingly crowded. Social networking giant Facebook found in a survey that 83% of people pick a dining location within three hours of a meal, and 57% make the decision within one hour, pointing to how consumers may be more likely to select a dining location based on current deals. Subway is among the QSR brands that have integrated mobile technologies into its marketing programs, including customer loyalty apps. 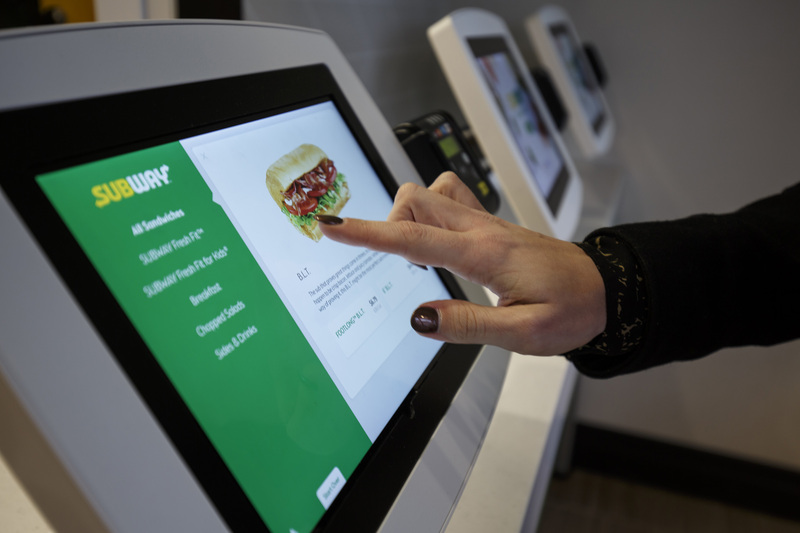 The sandwich chain last year introduced a rewards program in the U.S. and Canada that offers flexible points for repeat customers to accrue and redeem. Subway's mobile app lets customers enroll in the Subway MyWay Rewards program and manage their points to receive discounts and other special offers.